Author and State Representative Mike Schlossberg comes by Hysteria Radio to discuss his new Science Fiction Book, Redemption. Mike tells us the story about how he had thought that the admission of his prior battles with anxiety and depression may have ruined his political career. It was actually the complete opposite. It propelled it. Redemption is currently a Best Selling Book in the Teens and Mental Health category on Amazon. 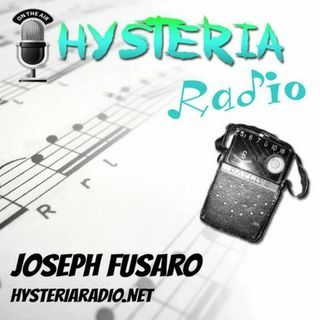 Check out his inspiring story on this new episode of Hysteria ... See More Radio.